Emergency plumbing - 24 hour emergency plumbing service. never charge extra for plumbing services performed on nights or weekends and we always provide a written estimate before the plumbing services are performed. 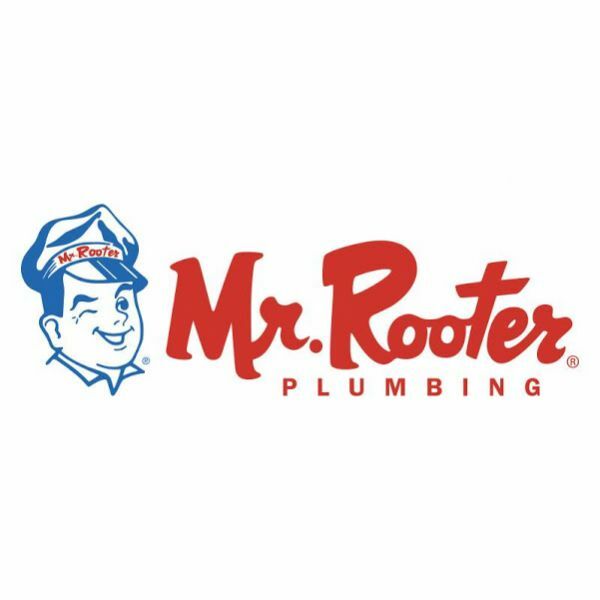 Mr. Rooter plumbing service experts are honest and ethical and provide exceptional drain cleaning and plumbing services.